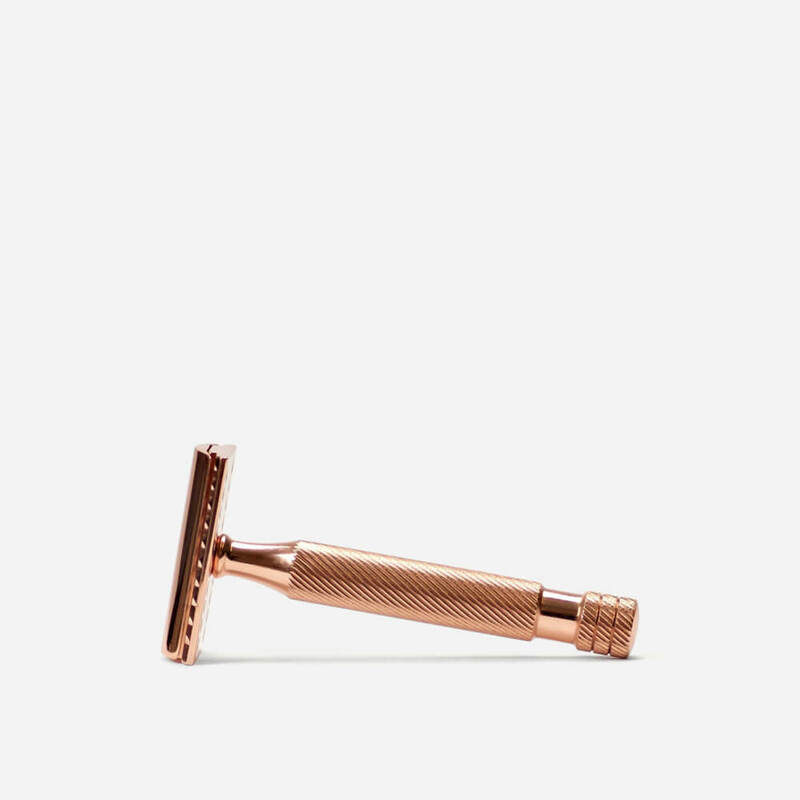 Double edge (DE) safety razor made from solid Tellurium Copper 145. 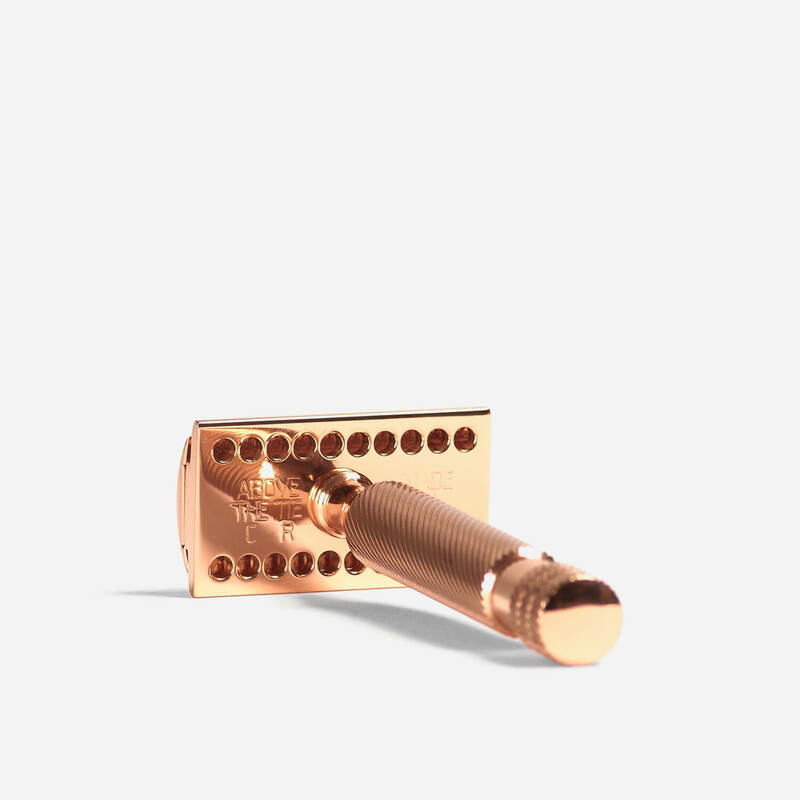 Double edge safety razor handcrafted from solid Tellurium Copper 145 in the USA by Above The Tie. The razor is expertly machined with very tight tolerances. The CR1 has a larger than ‘normal’ blade gap (0.58mm), so it’s more suited for those with coarse or heavy beard growth. 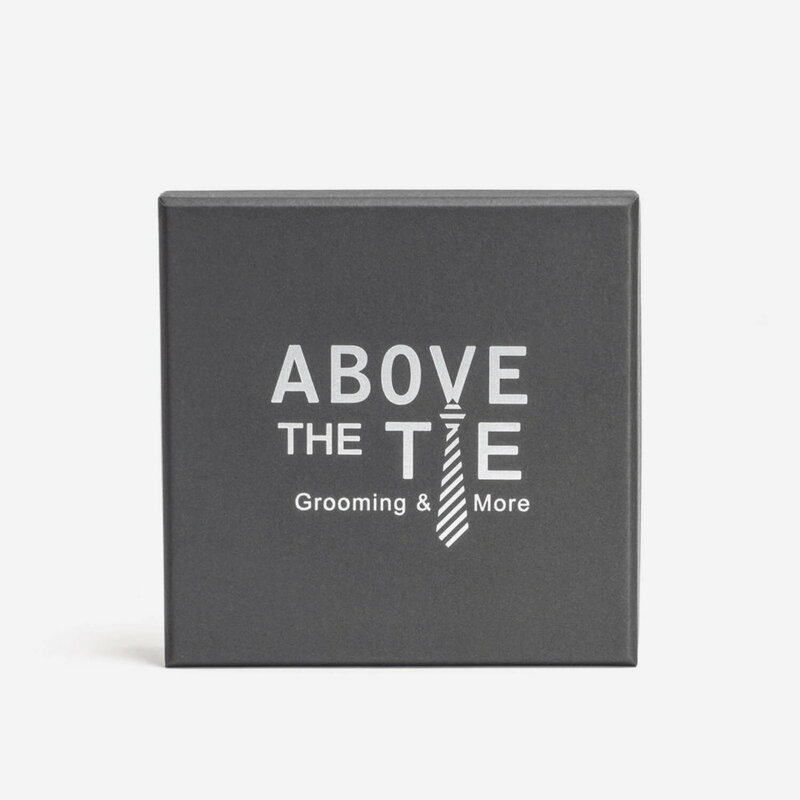 The CR1 uses double edge safety razor blades and is supplied with 5 Astra blades.